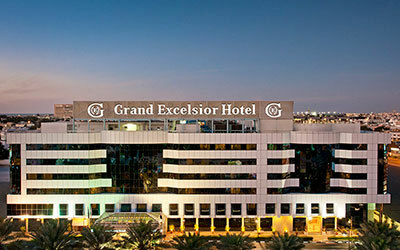 Ideally located in the heart of the city, the Grand Excelsior Hotel – Deira welcomes travelers with a relaxed ambience. 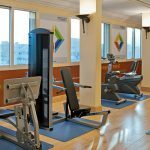 A remarkable stay, Just a few minutes drive from Dubai International Airport, we are within easy reach of shopping malls and the Dubai Exhibition Centre. 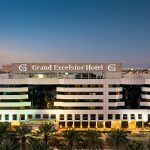 Our Hotel is a great choice of exploring the region, from old city of Deira along the historic Dubai Creek to the popular Gold Souk, golf clubs, and monumental Trade Centre on the elite stretch of Sheikh Zayed Road. As evening falls, gather with friends or colleagues for a delicious meal at our signature restaurant- The Terrace, which is atrium styled and serves international cuisine for breakfast, lunch and dinner. 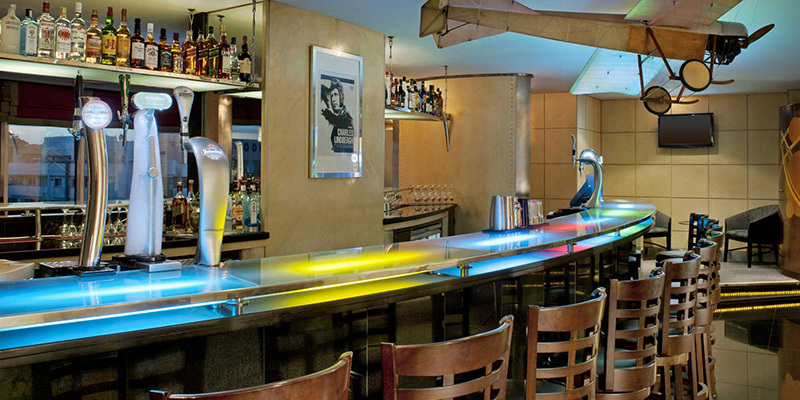 You can also unwind with your favorite cocktail/ mocktail at the Le Café, an informal lounge serving light refreshments or The Lindbergh’s, a sports bar on the 5th floor. 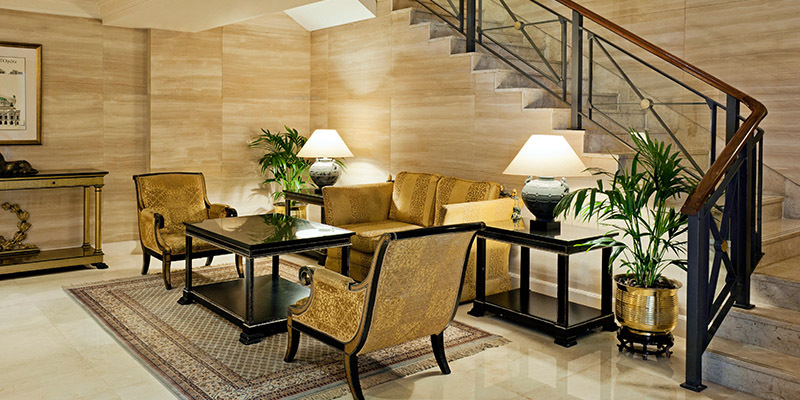 All rooms have been recently refurbished and feature free high speed WiFi access. 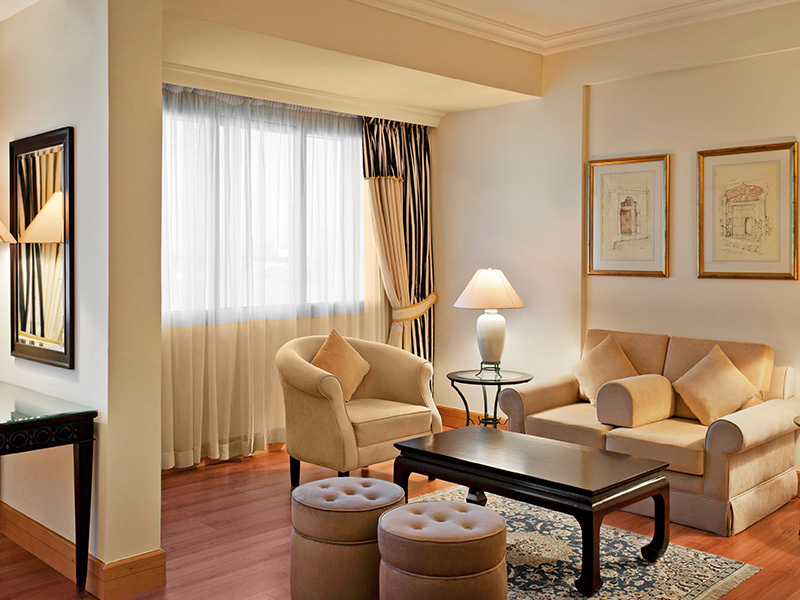 Each one also includes complimentary bottle of water, bathrobe and slippers, amenities, minibar and 32 flat-screen HDTV. 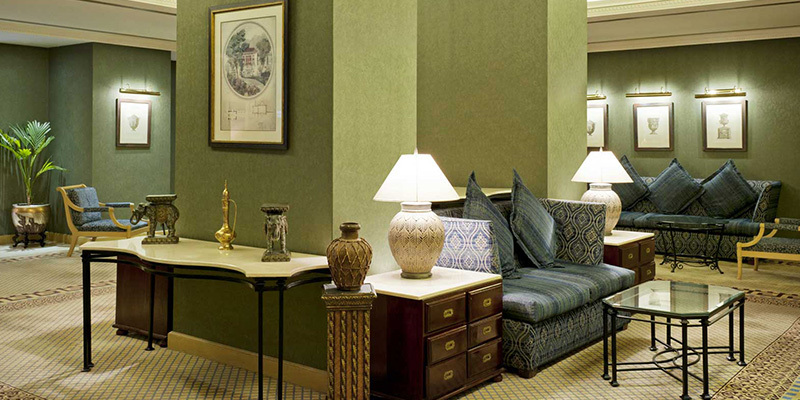 Executive Rooms and all suites feature executive benefits including complimentary buffet breakfast, all day coffee, tea and juices, evening snacks and happy hour with a variety of beverage options. 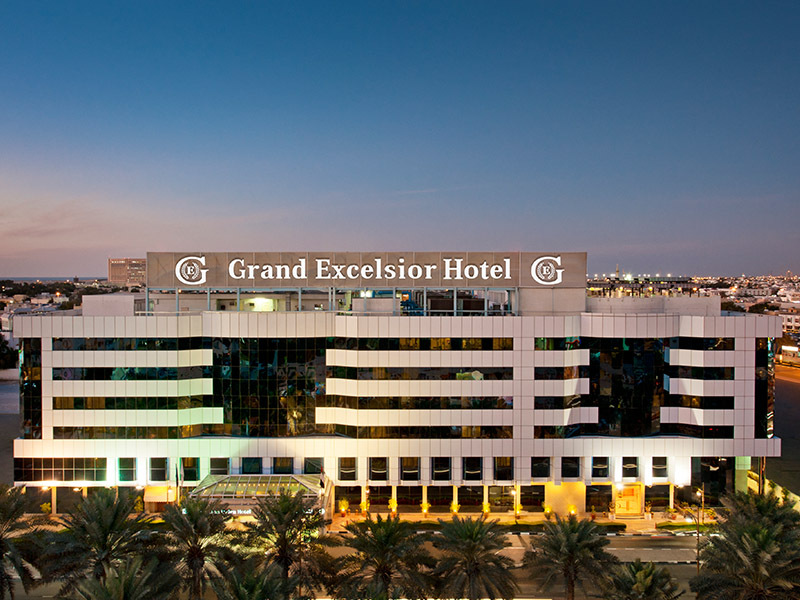 At Grand Excelsior Hotel, Deira we will listen to you and help plan an event in a space tailored to your needs. The stunning Al Masah Ballroom is the centerpiece of our meeting space and is ideal for large functions, exhibitions, gala dinners, and receptions. With over 11,000 square feet of space, it is ready to welcome up to 1,200 guests for a reception and approximately 700 in a formal theatre-style. For smaller functions, the ballroom can be customized into three separate rooms. 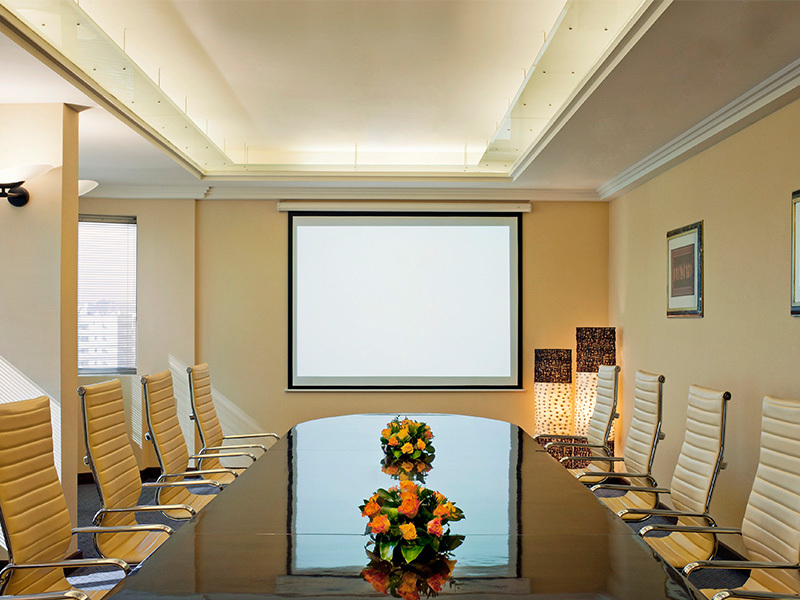 Other available meeting rooms include Al Majlis; Emirates A and B, with city views and natural daylight; Emirates C; and breakout rooms Emirates E and F, which offer total flexibility for small and medium-sized meetings. 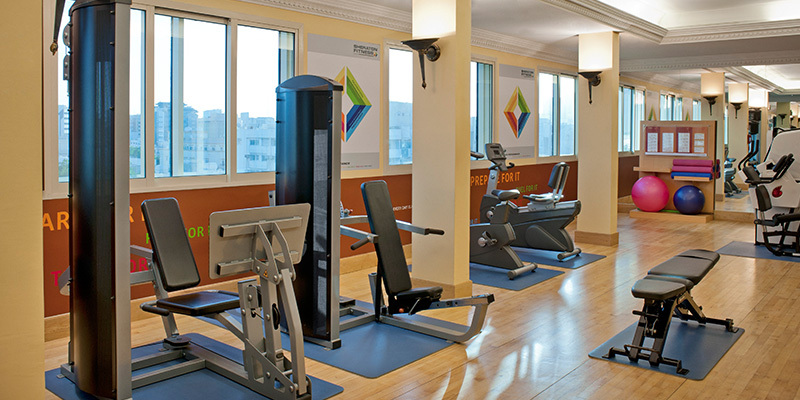 All rooms are equipped with state-of-the-art audiovisual technology. 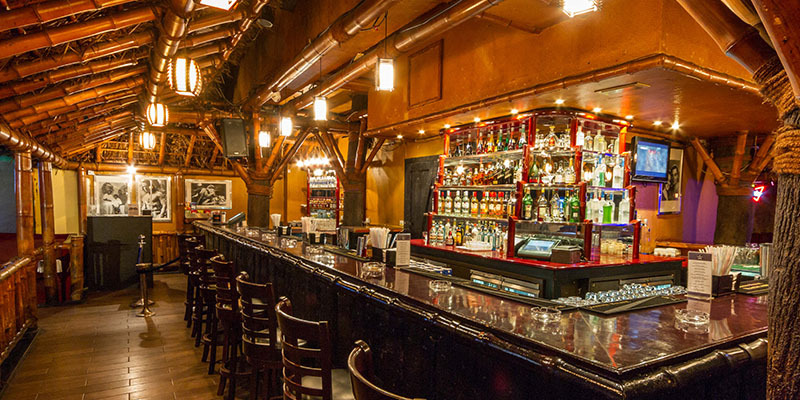 The Le Café is a relaxing, informal gathering place that serves light snacks, coffee, and tea. 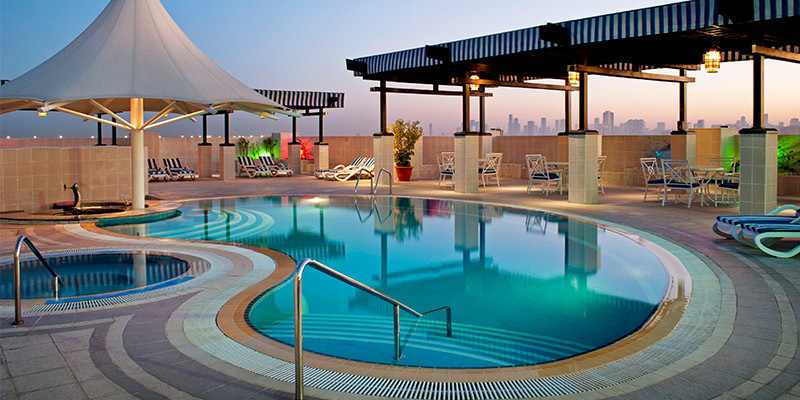 Catch up on your favorite sports at Lindbergh’s Bar, or mingle while appreciating the stunning Dubai Skyline. 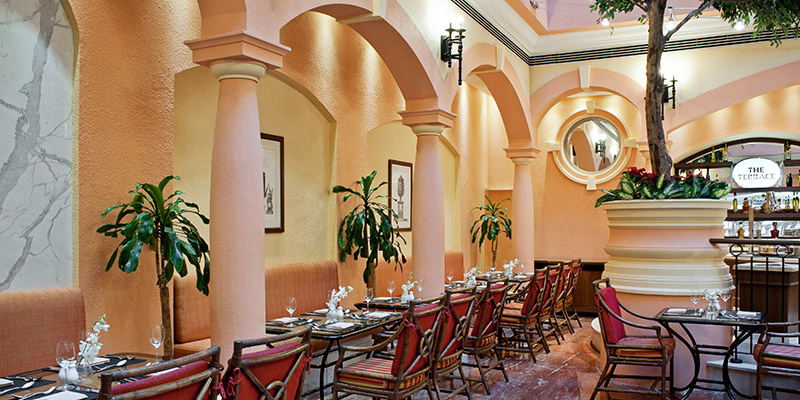 The Terrace is our all- day dining restaurant that offers flavors and experiences from several international cuisines. It is an ideal setting for a business meal or a family celebration.